OES Quebec sells and leases a wide range of colour and monochrome printing solutions which can be connected to your office network. 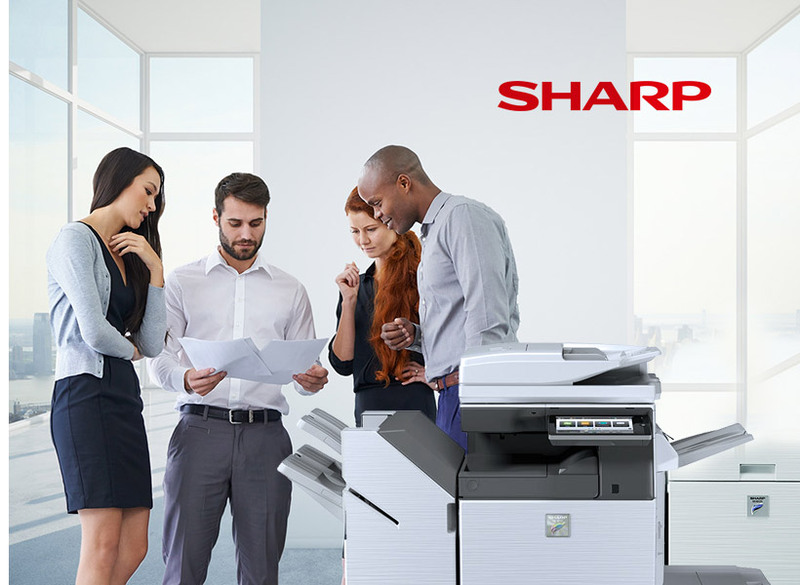 High-performance Colour Multifunction Printer (MFP) designed to enhance productivity and workflow. With long-term training and experience, our technicians provide quality service benefits relating to the installation and support of your machines. Fully featured print and copy control, loved by sys admins everywhere. 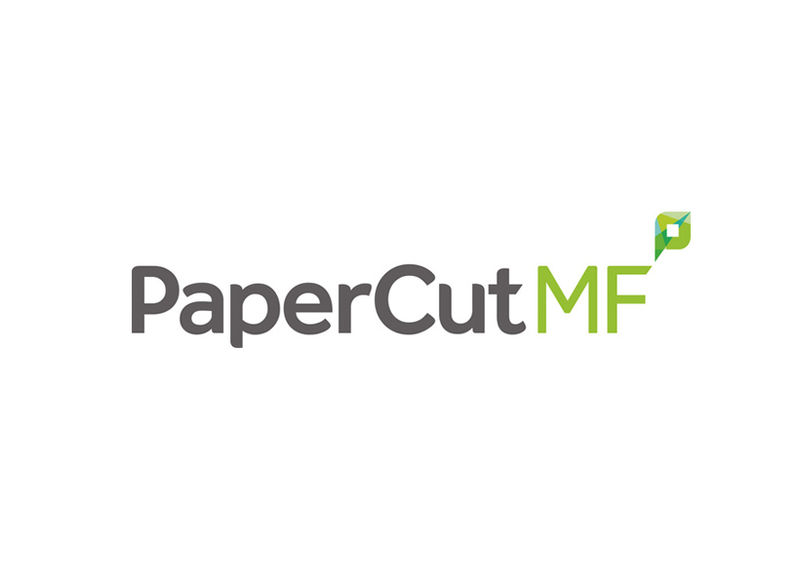 Straightforward and powerful, PaperCut products help you easily manage users and printers. When you need to manage printing, copying, scanning and faxing, PaperCut MF has all the features you'll need. 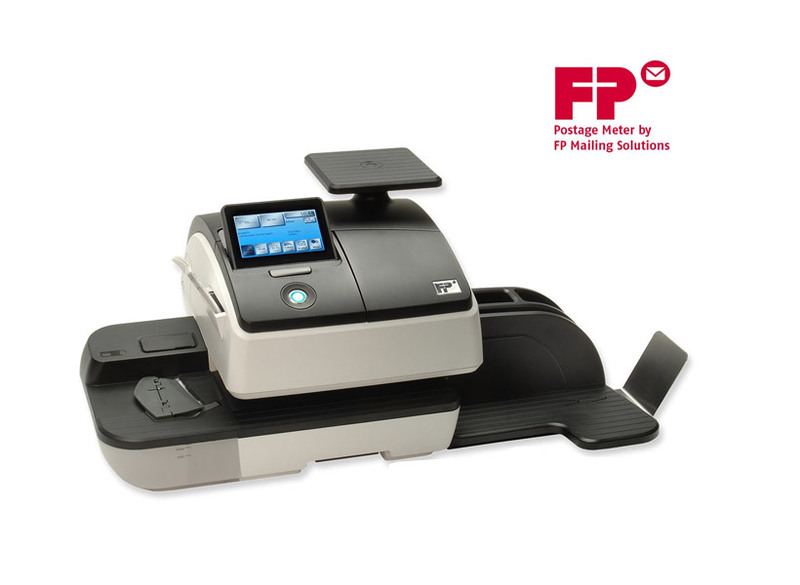 Give your business a boost with a compact economical FP postage meter system which boasts outstanding features like whisper-quiet operation, colour touch screen and USPS IMI-Compliant security. 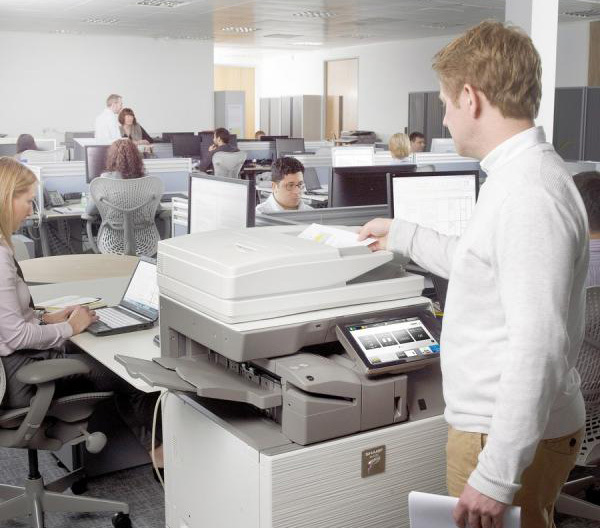 We provide a wide range of products for our professional clientele, including: photocopiers, printers, fax, scanners, shredders, large format printers, binders & network software solutions. Whatever your office needs, OES is there for you from the first sales call, network installation, training, and maintenance throughout the lifetime of the equipment. We sell a wide range of colour and monochrome printing solutions which can be connected to your network (or not). You can now scan, classify, centralize and share your documents safely whatever their origin. We can offer you financing best suited to your budget, giving you all the detailed explanations on the different financial products offered. We have been in business for over fourteen years selling photocopiers, printers, toner and other office equipment. In a technical era where most photocopiers can provide a similar result, the difference is our team, which is firmly dedicated to our customers. All our photocopiers benefit from our service contract that includes: Total maintenance with service calls within 4 hours, as well as our unmatchable 7 year guarantee on all copiers sold and leased (ask a rep for details). We help you decide which copier best suits your needs, then you choose between leasing and or buying. 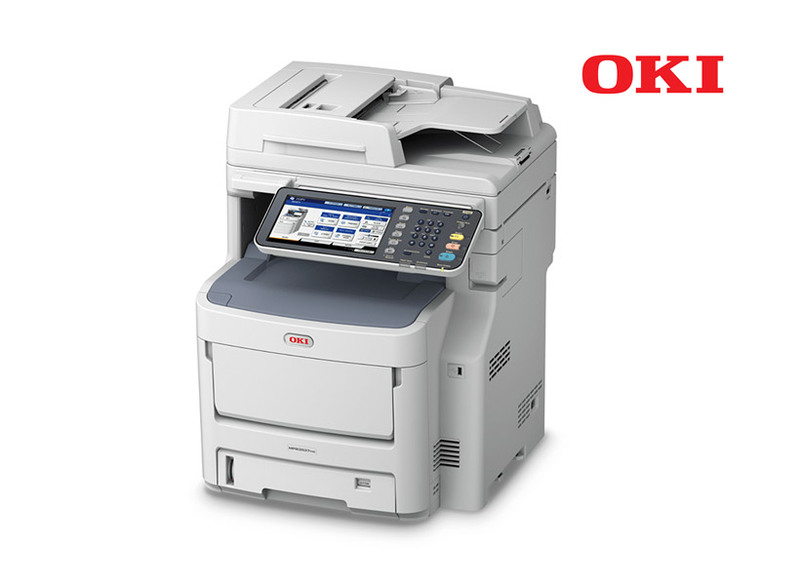 We have the largest selection of Oki and Sharp products in Quebec, and we offer both new and refurbished models. Especially useful for companies that process letters or small parcels, postage meters allow you to process your shipments quickly and efficiently. We offer three models of postage systems to suit your different needs. In an effort to reduce our environmental impact, we offer an easy recycling service for our product’s toner cartridges. 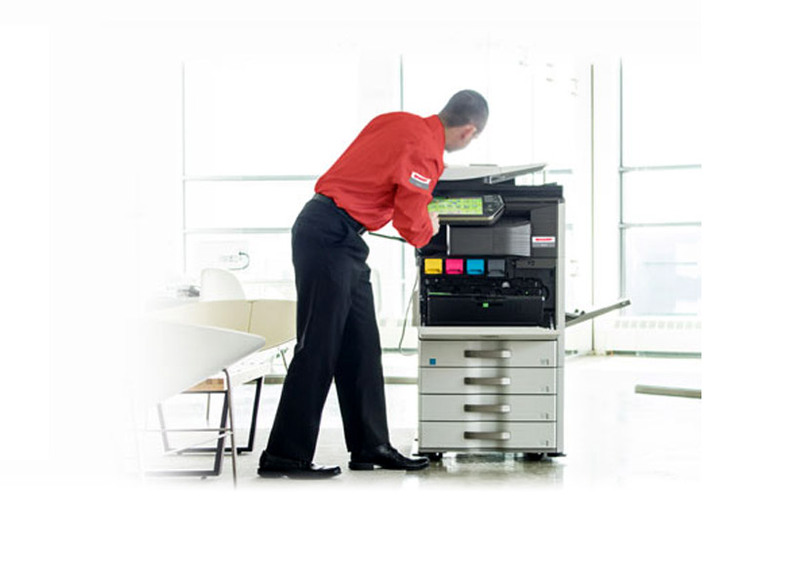 Whether you have 20 photocopiers or a small tabletop MFP, you will receive the same impeccable service. Every customer is treated with equal importance, no matter the business size. OES is led by an expert team with over two decades of experience in the office equipment solution industry. As an independent dealer, we are able to forge close partner-led relationships and respond proactively to each customer’s individual needs. OES invests heavily in training and development to ensure our team is equipped with the skills necessary to keep your company at its peak productivity. Choosing a supplier is an important task, as the partnership will affect your productivity for a long period. This decision should be based not just on the cost of the equipment, but the reliability and trust-worthiness of your supplier. We strive to provide the highest quality of service to ensure total satisfaction, which is why we are rewarded with a high customer retention rate. OES relies heavily on word of mouth advertising. We know that a satisfied customer’s reference is worth more than any advertising campaign; therefore, we strive to achieve total satisfaction from sales, service, accounting and customer service. The references and referrals that we receive from our customers are simply priceless. Changing suppliers can be a daunting process and clients are often unsure of the necessary process to follow. We can relieve this burden, making the transition to us as seamless and smooth as possible. Our goal is for our customers, new and old to be as productive as possible using our solutions. © OES Quebec 2018 | Site: Funky Dragon Inc.